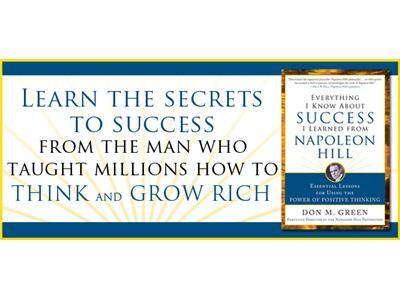 EXCLUSIVE w/ Don Green,Exec Dir of the Napoleon Hill Found. 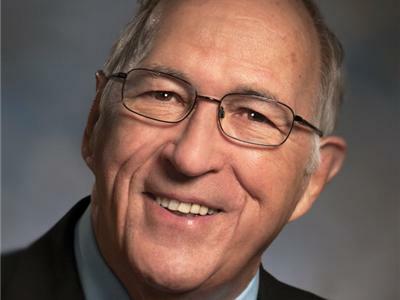 As Executive Director of the Napoleon Hill Foundation, Don Green has inspired countless entrepreneurs and leaders. He has also provided guidance for coutnless others including myself. 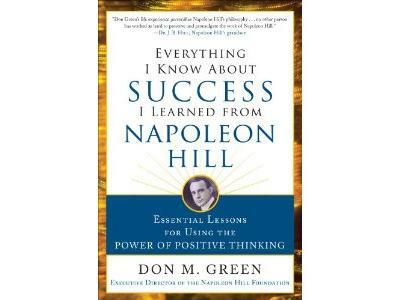 Don has kept the message and teachings of Napoleon Hill alive and has brought it to a new generations of leaders. Don's new book Everything I Know About Success I Learned from Napoleon Hill: Essential Lessons for Using the Power of Positive Thinking can be seen as a primer for success and achieving your goals (no matter how lofty). In the book you will learn how to create and act on your creativity and visualize what you want to attain. Since action is the most important aspecf of anything, you will also learn how to get into the mode that will lead to achieving your goals and reaching new heights. This book is sure to change your outlook and day-to-day habits.